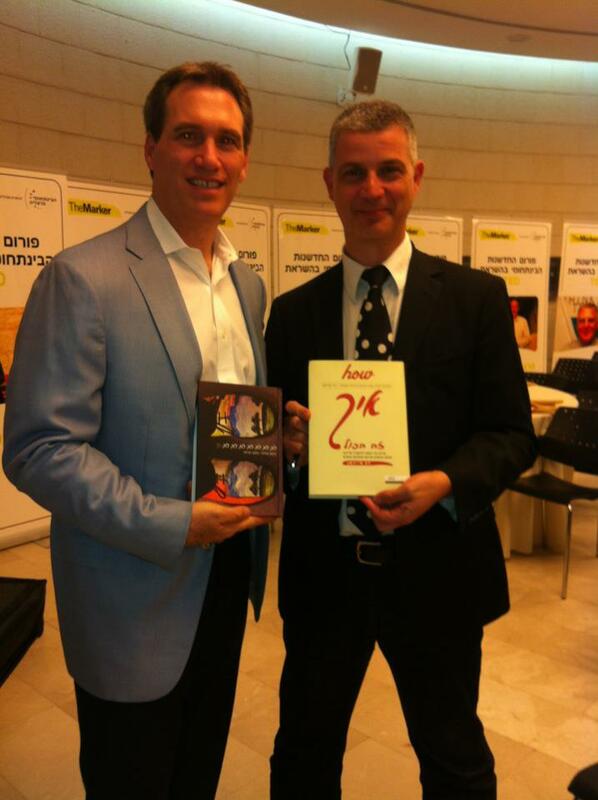 It was a pleasure to meet Dov Seidman (author of the book “How”), at the Innovation Forum/IDC Herzliya, Israel. I loved his lecture about the “how” factor in business. It was smart and full of wisdom. Dov’s presentation was inspirational convincing and showcased the power of values with wit. I was moved by his words about my lecture (The book: “No, No, No, No, No, No, No, Yes”)… and at the end of the day we exchanged books.